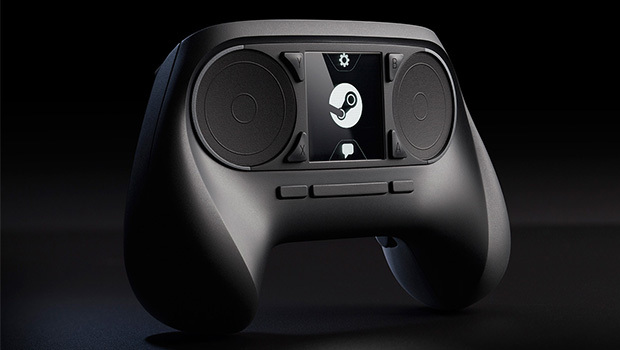 On its YouTube page today, Valve showcased a live demonstration of its Steam Controller. Take a look for yourself below. Not surprisingly, the controller looks like it works perfectly. As well it should during such a controlled environment. However, I’m still impressed by its use on Civilization V and Papers Please, two games that rely almost exclusively on mouse control. While I’d probably never use it for Civ V as I’m faster with a mouse, this still looks like the ideal way to play any strategy game on the couch. I still have my doubts, though. For instance, the video showcases the controller being used in Counter-Strike: Global Offensive, and I can’t tell from that demo what makes the controller better than any other dual analog setup for a first person game. I’m sure that it would play differently on the Steam Controller, but as of now I have no way of knowing what those differences are. I’d also like to see a professional level Dota 2 player using the controller for the fast paced MOBA.